Paddy Power exploiting Gary Cahill to reach the weak and vulnerable. 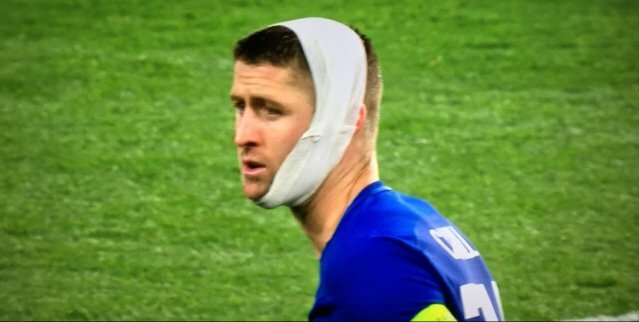 Is it any wonder Chelsea conceded three tonight when Gary Cahill has been playing with a nappy on his head? Previous PostPrevious Florrie O’Donnell (@florrieodonnell__) • Paddy Power promoting alcohol. Next PostNext Donald Dumped. Paddy Power exploiting Melania Trump.